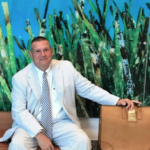 A Florida criminal trial attorney for over 33 years, The Law Offices of Randy Berman has handled thousands of criminal cases, from first-degree murder and robbery to drug crimes and DUI. Our firm offers clients the wisdom and success accumulated over three decades in the courtroom. Kelly V. Landers, P.A. is a criminal defense firm that handles everything from traffic tickets to serious felonies. 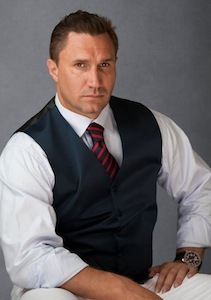 Criminal Lawyer Mr. Landers has 20+ years’ of experience of practicing criminal law in Palm Beach County. The Law Office of Matthew Konecky, PA. provide confidential consultations to individuals who are in need of practical advice regarding criminal defense or personal injury issues. We have offices in Palm Beach Gardens and Coral Springs. Please call or email us today to schedule an appointment for a free consultation. If you have been arrested for drunk driving, you may be frantic and stressed. You may be uncertain of what you should do first. 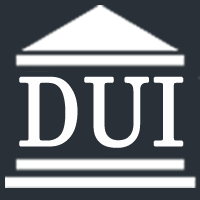 Regardless of your particular circumstances, your priority should be finding the best possible Florida DUI defense attorneys available. Fenderson Law Firm specializes in defending clients who have been charged with DUI and DWI in the state of Florida. Kaplan and Parker LLP handle civil as well as criminal and regulatory matters across the United States. Our clients are worldwide. We provide experienced advocacy before judges, juries, and courts of appeal throughout the United States. We also represent clients in criminal and regulatory investigations and conduct internal investigations. Our lawyers possess years of collective experience acting for defendants and plaintiffs in high stakes cases. The Law Offices of Roger P. Foley P.A. 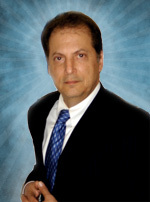 is a West Palm Beach Criminal Defense attorney, which practices primarily in Palm Beach, Broward, and Martin Counties. We are available to defend criminal State or Federal Court cases in West Palm Beach, Fort Lauderdale and anywhere throughout the State of Florida. If you are facing these types of charges, our firm should be considered when selecting your legal team.